Robin Doumar is the founder and Managing Partner of Park Square Capital, LLP. Robin chairs the firm’s Investment Committee and Executive Committee. 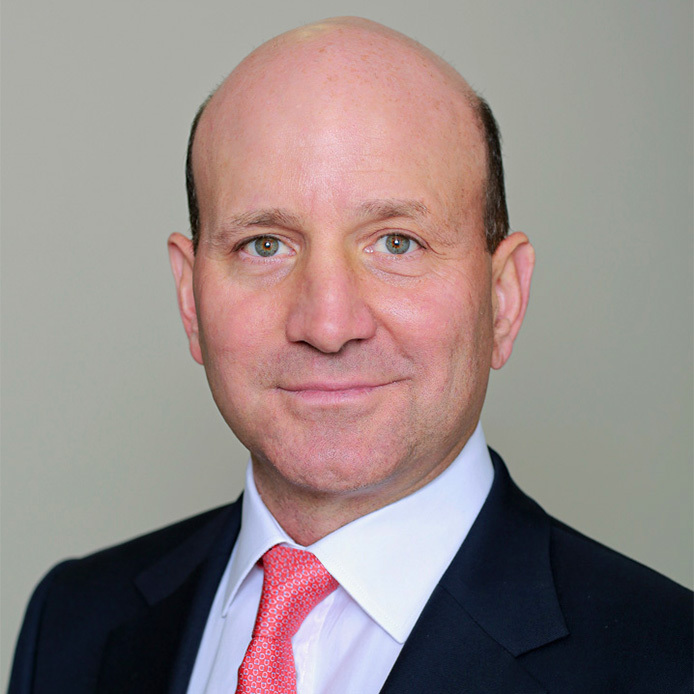 Before founding Park Square in 2004, Robin spent 15 years at Goldman Sachs in New York and London, where he headed the US Workout and Restructuring practice, headed the European leverage finance business, and headed the European Mezzanine business within the Principal Investment Area. Robin received his AB from Brown University, and a JD and MBA from the University of Virginia. David is a Partner at Park Square Capital, LLP and has been with the Firm since its inception. David is a member of the firm’s Executive Committee and Investment Committee. Prior to Park Square, David was Head of International Equity Capital Markets at BNP Paribas. From 1999 to 2001 David was a senior member of the leveraged finance team at Goldman Sachs in London. Before joining Goldman Sachs, David was a senior director and then Head of BNP Paribas’ London based Media and Telecommunications Finance Business. Prior to his career in finance, David was a practicing Civil Engineer for 10 years. David received his BSc (Eng.) from University College London, his MBA from Leeds University and qualified as a Chartered Civil Engineer. Michael is a Partner at Park Square Capital, LLP and has been with the Firm since its inception. Michael is a member of the firm’s Executive Committee and Investment Committee. Prior to Park Square, Michael was a Director in Dresdner’s Principal Finance Group. Before Dresdner, Michael worked at Babcock & Brown where he focused on principal strategies involving infrastructure, property, telecommunications, and financial assets. Earlier in his career, he worked at Daiwa’s principal finance group which used the firm’s balance sheet to finance the purchase of portfolios of assets. Michael received his BA and MA from Magdalene College, Cambridge. Ruediger is a Partner at Park Square Capital, LLP, and a member of the firm’s Investment Committee. Before joining Park Square in 2007, Ruediger was an Associate at Morgan Stanley in London and Frankfurt. Ruediger received a master’s degree in business administration from the University of Mannheim in Germany (Diplom-Kaufmann). Osvaldo is a Partner at Park Square Capital, LLP, and a member of the firm’s Executive Committee and Investment Committee. Prior to joining Park Square in 2009, Osvaldo was a Vice President at Providence Equity Partners in London, and at Oaktree Capital Management in Los Angeles. Before joining Oaktree, Osvaldo spent seven years at Goldman Sachs. Osvaldo received his AB from Harvard College and received his MBA from Harvard Business School. Howard is a Partner at Park Square Capital, LLP, and a member of the firm’s Executive Committee and Investment Committee. Prior to joining Park Square, Howard was head of origination and financial sponsor coverage at GE Capital. Before GE, Howard also worked at RBS, Société Générale, ABN AMRO and NatWest. Howard graduated with combined BA Hons from the University of Exeter. 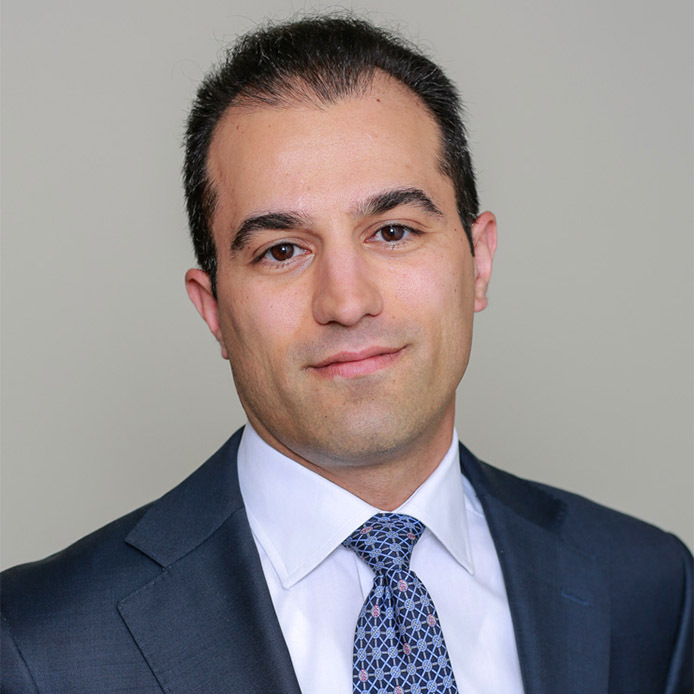 Martino is Managing Director of Park Square Capital USA LLC, and a member of the firm’s Executive Committee and Investment Committee. Before launching Park Square’s U.S. operation, Martino was a Principal at Park Square Capital, LLP. 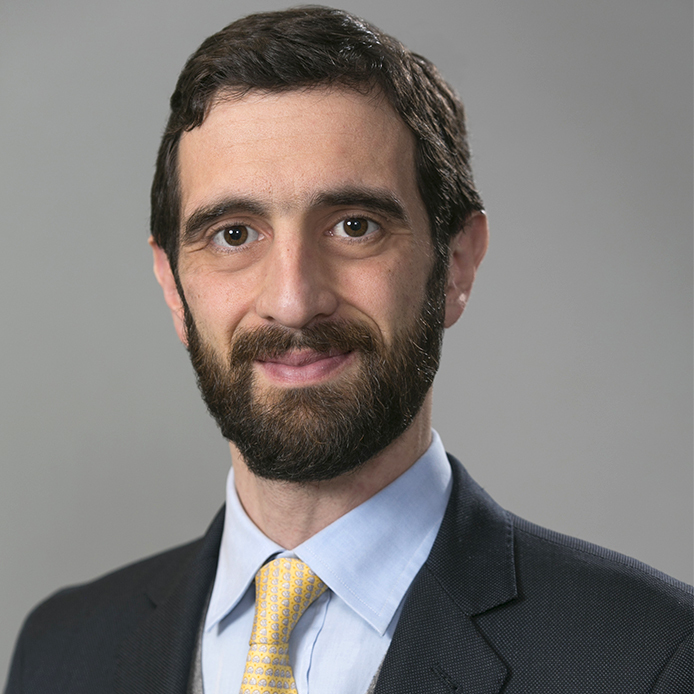 Prior to joining Park Square in 2008, Martino worked in London within Citigroup’s leveraged finance department and at McKinsey & Company focusing on the insurance practice. Martino graduated from Bocconi University in Milan with a Master of Science in quantitative Economics. 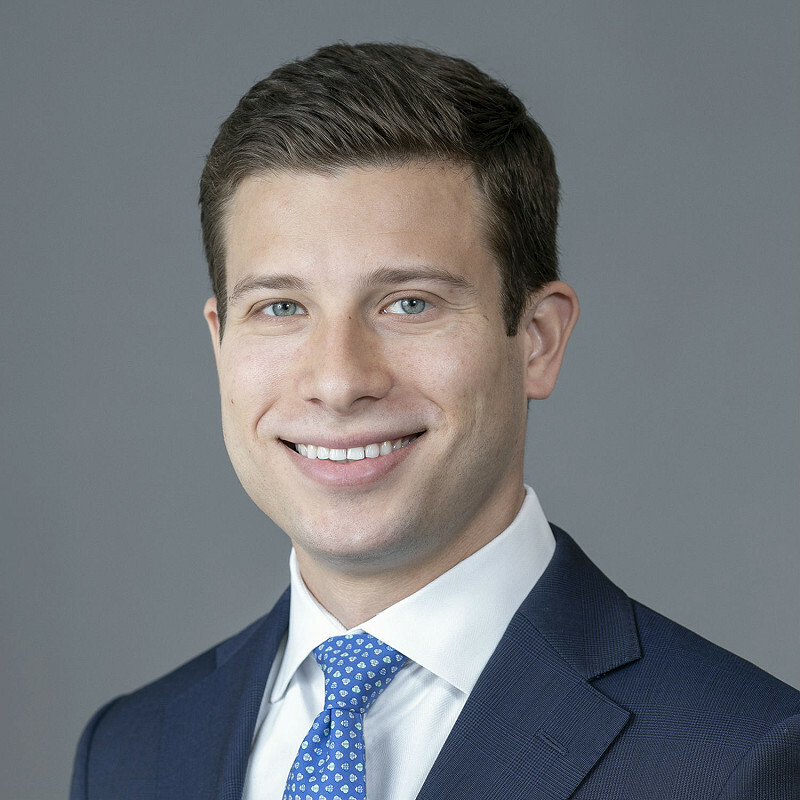 Jacob is a Partner at Park Square Capital, LLP, and a member of the firm’s Investment Committee. 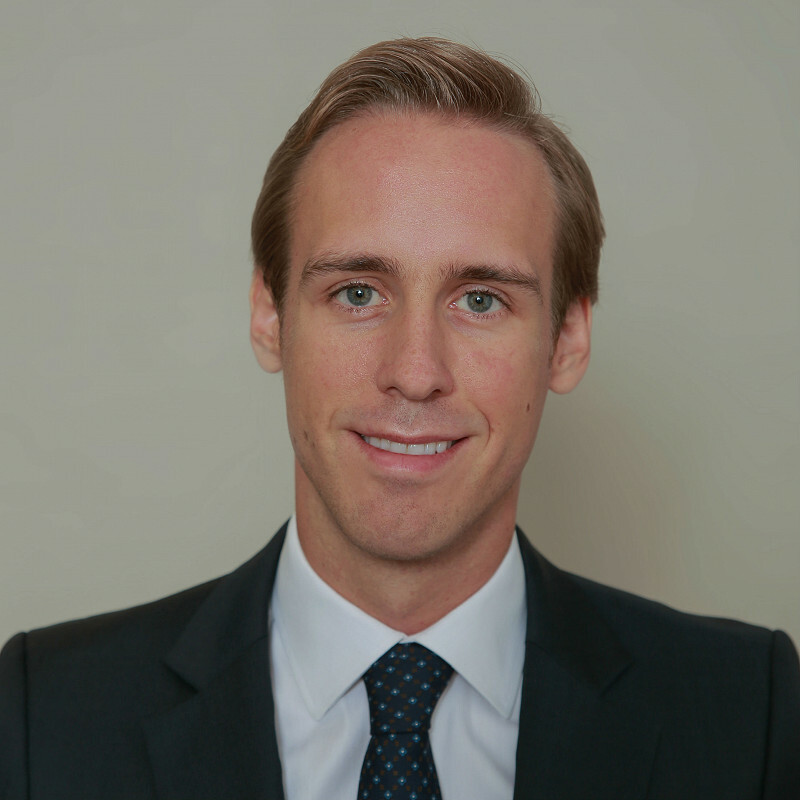 Prior to joining Park Square in 2007, Jacob worked in investment banking at Merrill Lynch and in market development at the Linde Group. Jacob holds a Master of Finance from Stockholm School of Economics. John is the General Counsel of Park Square Capital, LLP, and a member of the firm’s Executive Committee and Investment Committee. John is also the Chief Compliance Officer of Park Square Capital USA LLC. Prior to joining Park Square in 2014, John was an International Counsel at Debevoise & Plimpton, LLP in London whose practice focused on tax and corporate matters for private fund sponsors. John received his BA from the University of California at Berkeley, and his JD from Yale Law School. Piers is a Partner and Head of Investor Relations at Park Square Capital, LLP, and a member of the firm’s Executive Committee and Investment Committee. Prior to joining Park Square in 2013, Piers was Head of European Business Development for Providence Equity Partners, and Head of Investor Relations for Candover Partners Limited. Earlier in his career, Piers worked at the Boston Consulting Group, before which he was at S.G. Warburg. Piers received his BA and MA from St. John's College, Cambridge and his MBA from INSEAD. Andrew is a Partner, Chief Financial Officer and Chief Compliance Officer at Park Square Capital, LLP, and a member of the firm’s Executive Committee and Investment Committee. 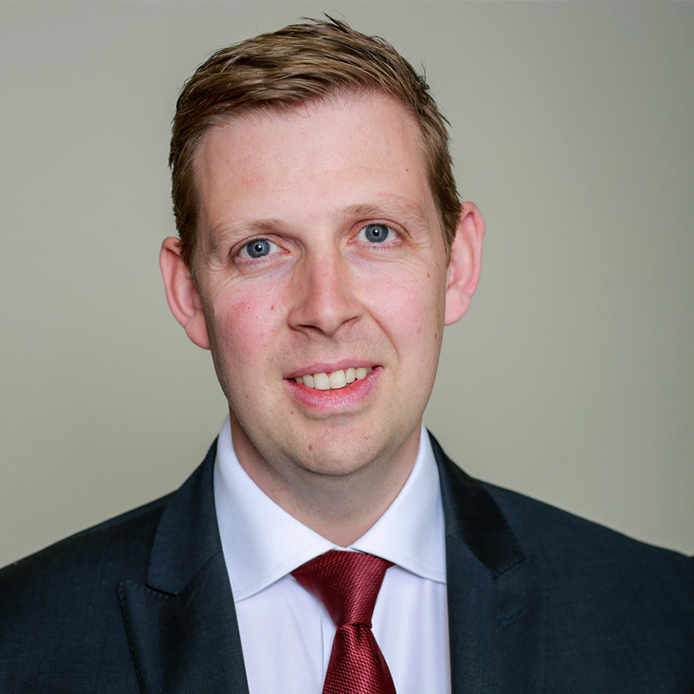 Prior to joining Park Square in 2015, Andrew spent over 16 years at 3i Group plc in a number of financial, operational and strategy roles. This included establishing 3i’s Infrastructure and Debt Management businesses and latterly as 3i’s Group Financial Controller. Andrew holds a degree from Liverpool University and is a qualified accountant. Antoine is a Principal at Park Square Capital, LLP. 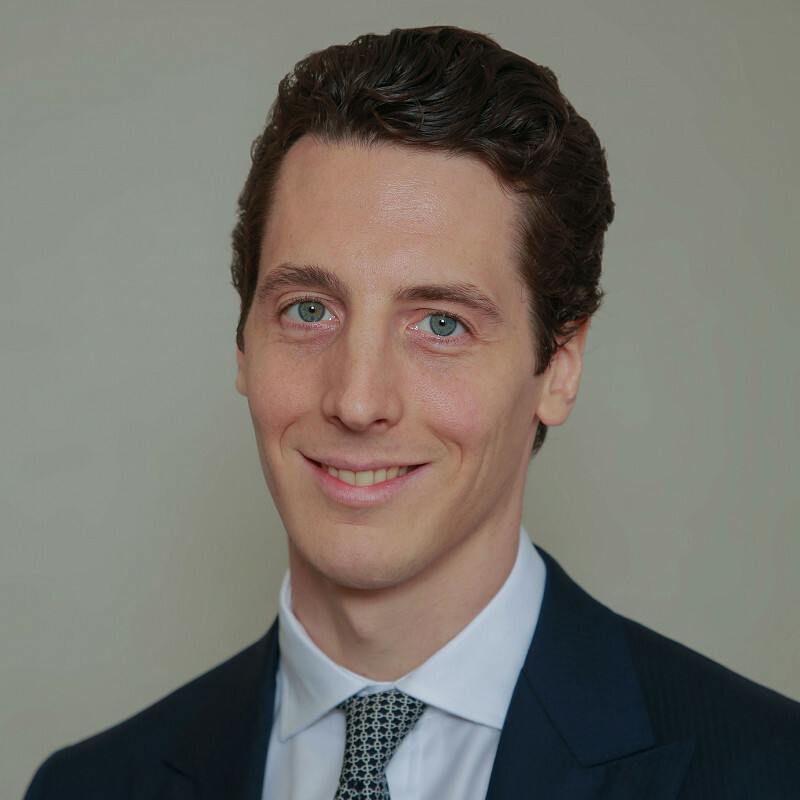 Prior to joining Park Square in 2006, Antoine worked on private equity investments at PAI partners in Paris, and was part of the Media and Telecom team at Lehman Brothers in London. Antoine graduated from Ecole des Hautes Etudes Commerciales in Paris and holds a Bachelor’s Degree in Computer Engineering from McGill University in Montreal. Matthias is a Principal at Park Square Capital USA LLC. 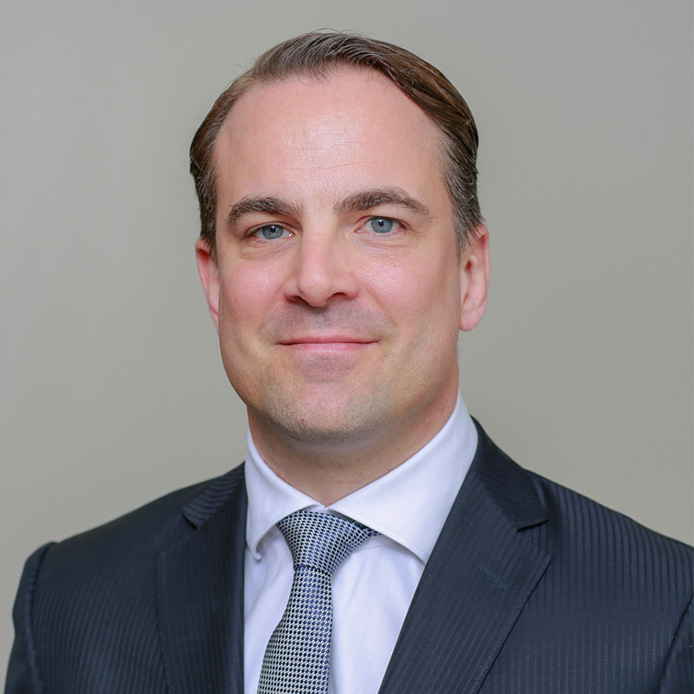 Prior to joining Park Square, LLP in 2008, Matthias worked in Merrill Lynch’s research division and at McKinsey & Company. 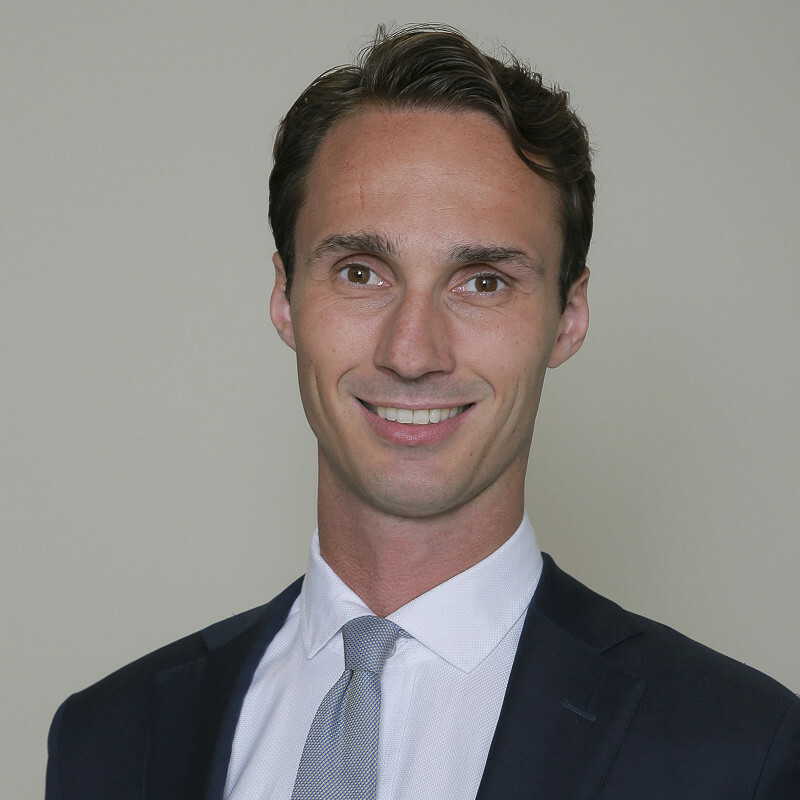 Matthias received a BSc in Economics, Politics & International Studies from the University of Warwick and an MPhil in Economics from the University of Oxford. Tancrède is a Principal at Park Square Capital, LLP. Prior to joining Park Square in 2014, Tancrède worked in leveraged finance at UBS Investment Bank. Tancrède holds a Bachelor’s degree in Commercial Engineering from ICHEC and graduated from the London School of Economics with a Master of Science in Management. Roger is Investor Relations Director at Park Square Capital USA, LLC. 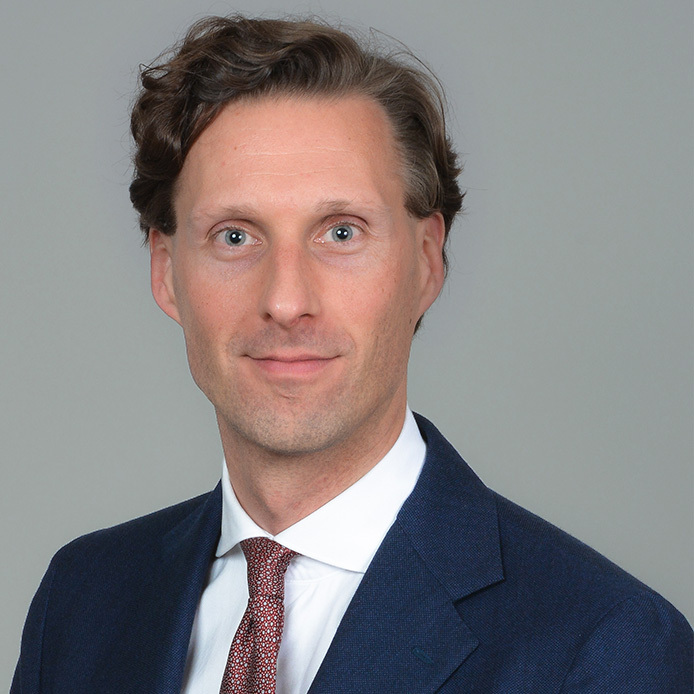 Roger is responsible for fundraising and investor relations in North America and the Netherlands. Prior to joining Park Square in 2014, Roger spent 10 years in investment banking at Bank of America Merrill Lynch, Lehman Brothers and Nomura, with a focus on Financial Sponsor M&A and Leveraged Finance. Roger graduated from the University of Amsterdam with a Master of Science in Business Economics. Miguel is a Principal at Park Square Capital, LLP. 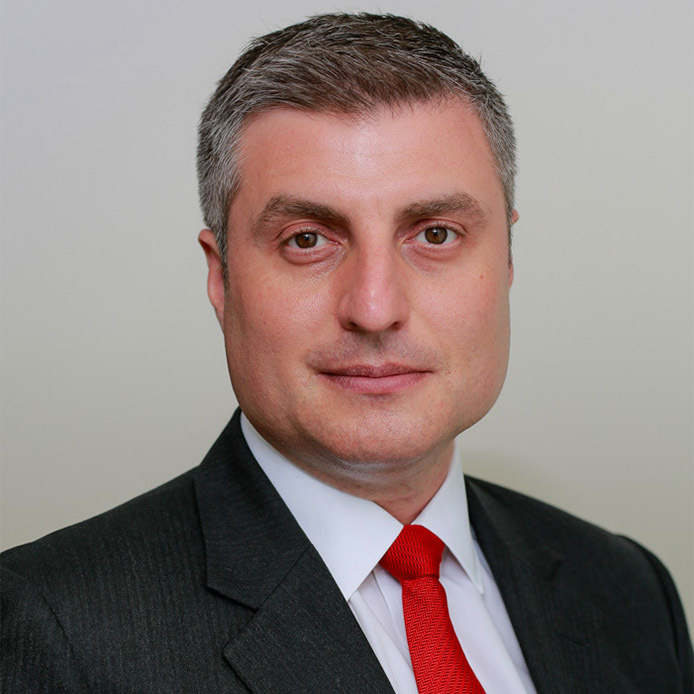 Prior to joining Park Square in 2016, Miguel was a Managing Director at MV Credit in London. 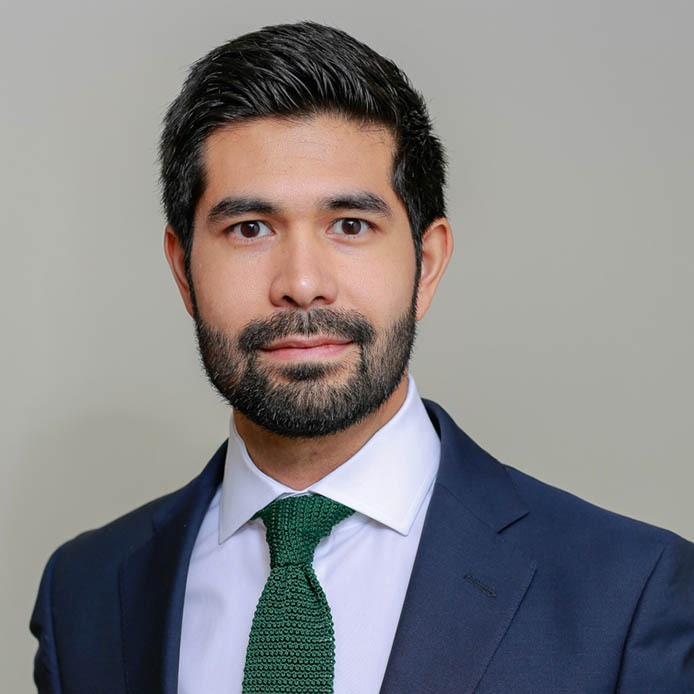 Prior to joining MV Credit, Miguel worked at PIMCO in London and Credit Suisse’s Energy Investment Banking group in New York. Miguel graduated with a distinction from both from Oxford University (MBA) and Vassar College (BA). Mark is a Principal at Park Square Capital USA LLC. Prior to joining Park Square in 2016, Mark previously spent 2 years as a Vice President at Ares in New York after having worked at Goldman Sachs. Mark started his career in investment banking at JP Morgan. Mark studied Economics at Williams College and received an MBA from Harvard. Axel is a Principal at Park Square Capital, LLP. 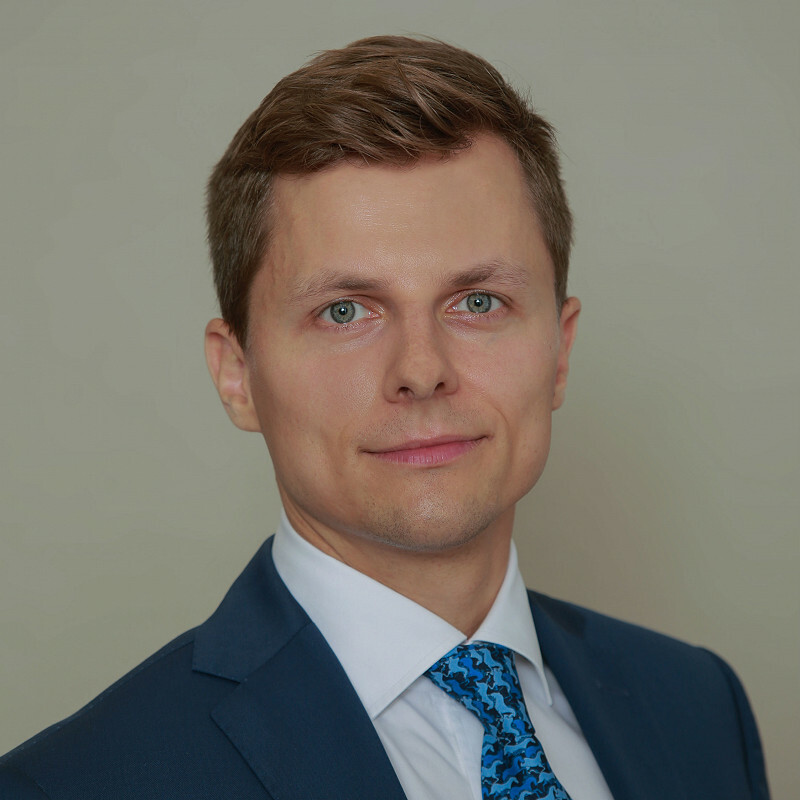 Prior to joining Park Square in 2017, Axel was an Executive Director at Goldman Sachs in London, during which he spent 8 years in the leveraged finance and M&A advisory teams. team. Axel graduated from the Stockholm School of Economics with a Master of Science in Finance. Michele is Head of Flexible Capital at Park Square Capital, LLP. Prior to joining Park Square in 2018, Michele was Managing Director at Terra Firma Capital Partners. Michele spent 10 years running his own Private Equity firm, Opera SGR, prior to which he worked at Doughty Hanson and Lazard European Private Equity Partners. Michele graduated from Università degli Studi di Napoli with a Masters of Engineering, and received his MBA from The Wharton School. Wlod is a Vice President at Park Square Capital, LLP. Prior to joining Park Square, LLP in 2011, Wlod worked in the Private Equity department at Oaktree Capital Management. Wlod holds a Master’s degree in Economics from the Warsaw School of Economics and graduated from the London School of Economics with a Master of Accounting and Finance. Alexandra is an Investor Relations Vice President at Park Square Capital, LLP. Alex is responsible for covering relationships in Asia and Western Europe including France, Switzerland, Denmark, Sweden and Italy. Prior to joining Park Square in 2013, Alexandra worked in the Investor Relations team at Taconic Capital Partners in London. Alexandra graduated from the University of Leeds with a BA (Hons) in Chinese and Management. Andrea is a Vice President at Park Square Capital, LLP. Prior to joining Park Square, LLP in 2013, Andrea worked in leveraged finance at Credit Suisse. Andrea holds a Bachelor of Arts degree in History and Political Science from Columbia University. Tucker is a Vice President at Park Square Capital USA LLC. Prior to joining Park Square in 2015, Tucker worked in restructuring & recapitalisation at Jefferies in New York. Tucker received his AB from Brown University. Rachel is a Vice President at Park Square Capital, LLP. 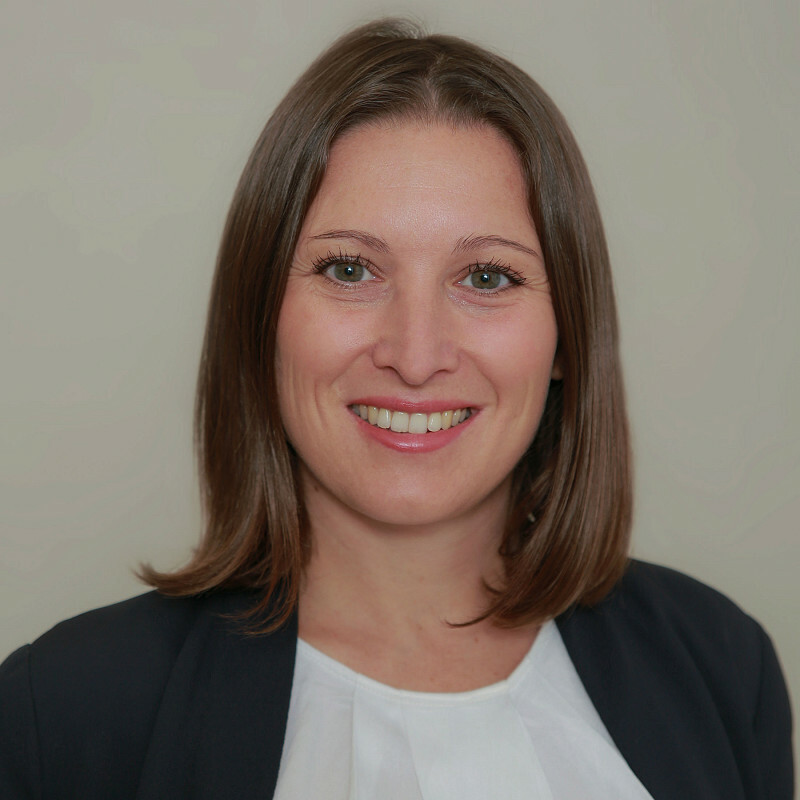 Prior to joining Park Square in 2015, Rachel was at UBS Investment Bank where she worked across the leveraged finance and M&A teams. Rachel graduated from the University of Oxford with a BA in Economics and Management. Paul is an Investor Relations Vice President at Park Square Capital, LLP. Paul is responsible for covering relationships with global/UK consultants, and institutional client relationships in the UK, Israel and Latin America. 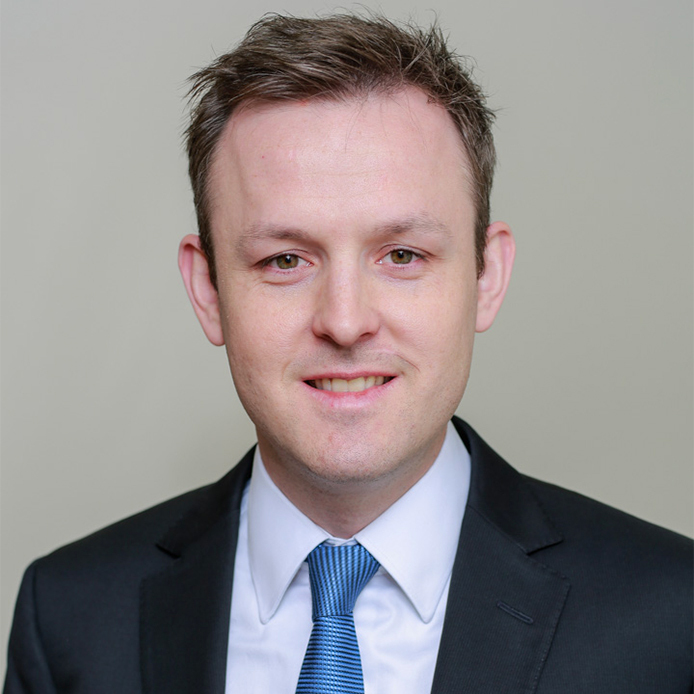 Prior to joining Park Square in 2016, Paul worked in the Investment Solutions team at Partners Group, prior to which he worked at GLG. Paul graduated from the University of Durham with a BA (Hons) in Spanish and Business and Management. Adam is a Vice President at Park Square Capital USA LLC. 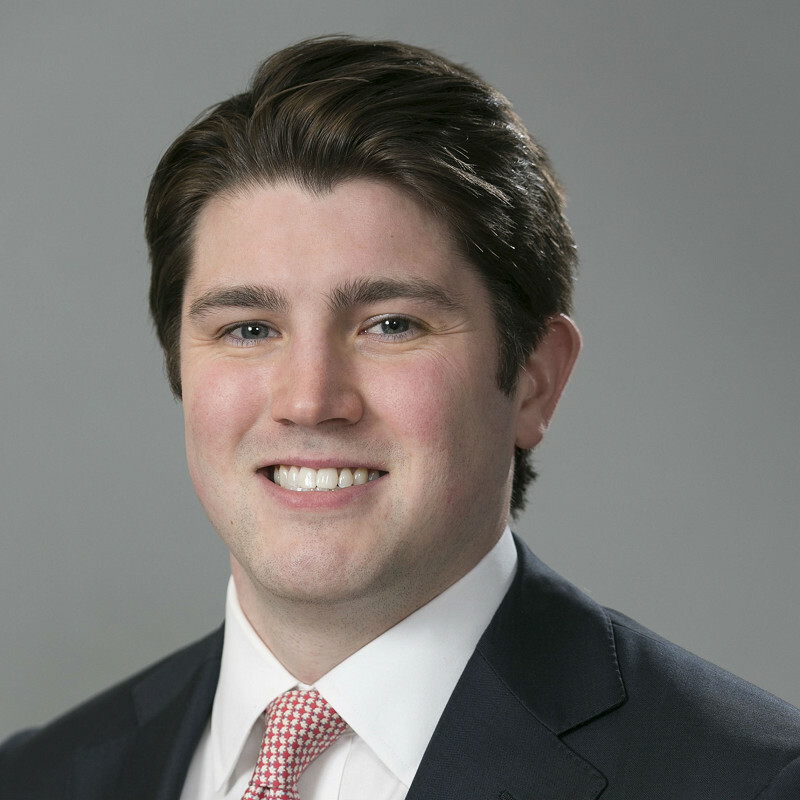 Prior to joining Park Square in 2016, Adam worked in leveraged finance at Morgan Stanley in New York. Adam received his Bachelor of Business Administration from the University of Michigan. 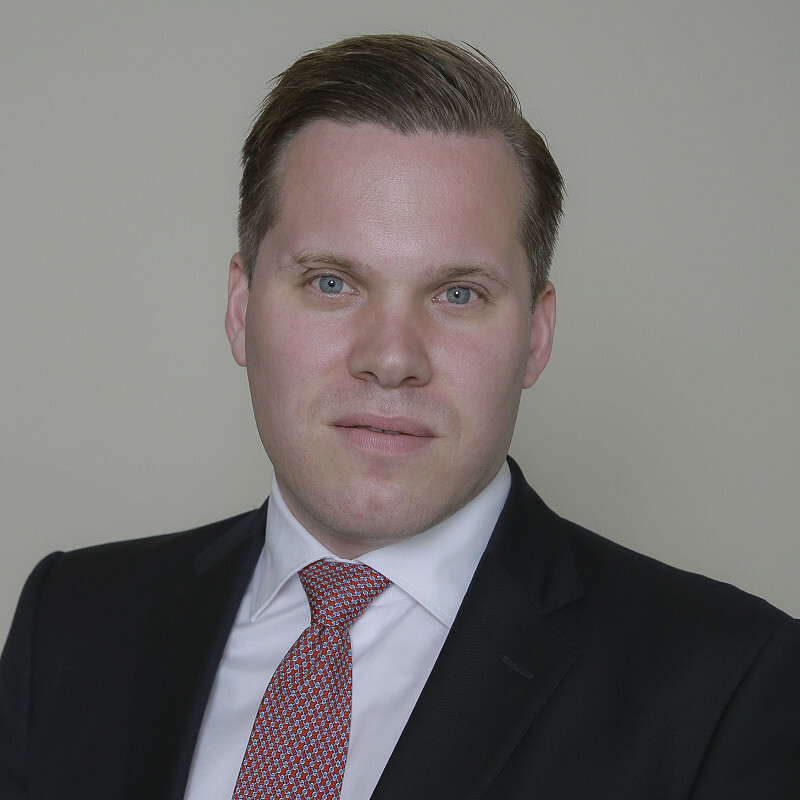 Sven is a Vice President at Park Square Capital, LLP Prior to joining Park Square in 2017, Sven was an Investment Director at Permira in London, and prior to joining Permira, Sven worked at Citigroup in London. Sven holds a Bachelor’s Degree in International Economics and Business and a Master of Science in International Financial Management from the University of Groningen.